LCD Display with precise temperature and airflow setting. Specially designed side guards that prevent the hot air stream from being directed downwards towards the underlying surface when the gun is in the horizontal position. Great for defrosting freezers, waxing skis, removing stickers and more. 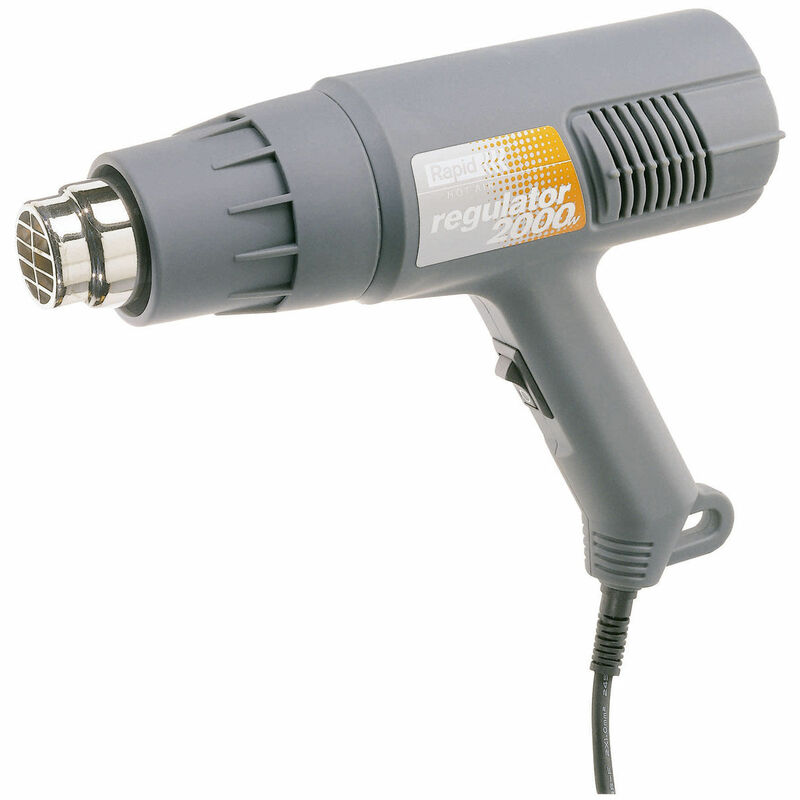 Temperature range from 60-550 degrees C.
Hot air gun with two temperature and airflow levels. Suitable for removing paint. Perfect for shrinking plastic pipes and removing paint. 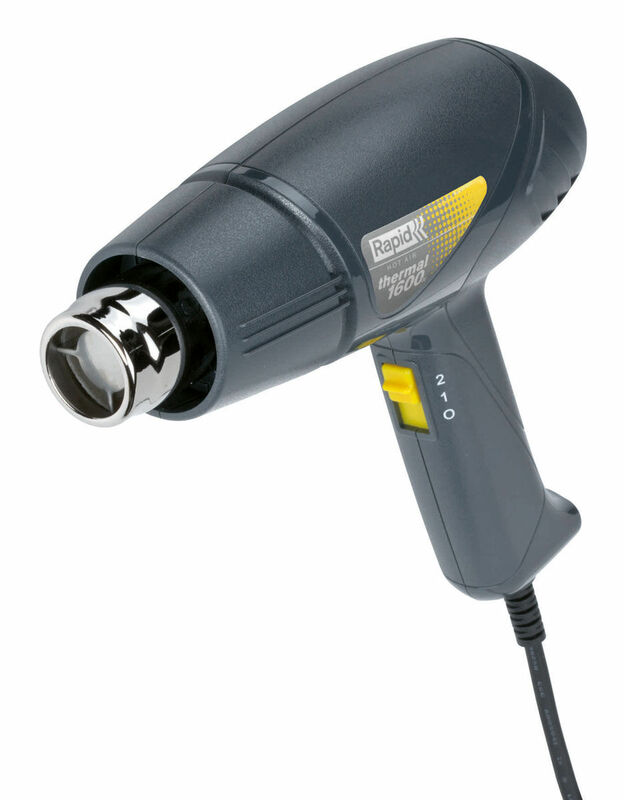 Temperature range from 60-600 degrees C with an air volume of 500 L/min.